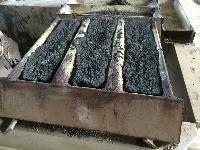 We are the manufacture of Gunmetal Ingot. 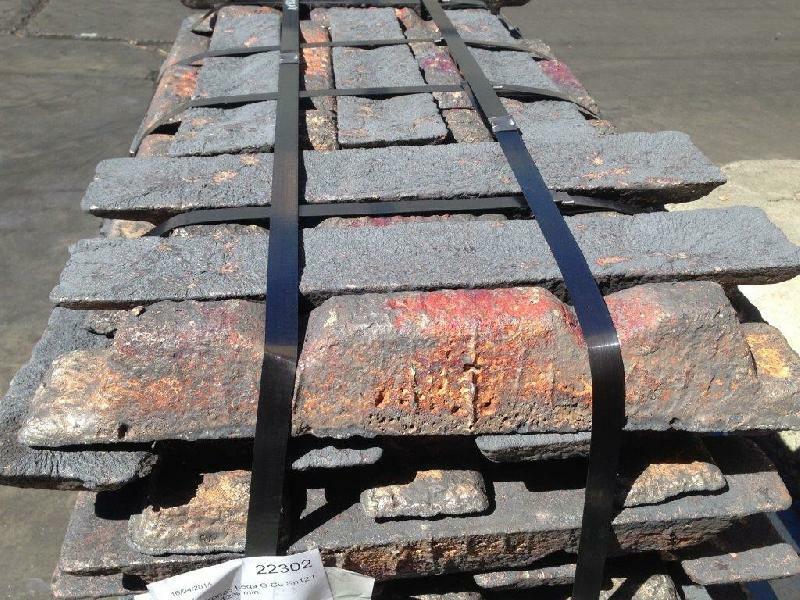 Gun Metal Ingots, crafted using high grade raw materials, are acknowledged for their high tensile strength and flawless performance. 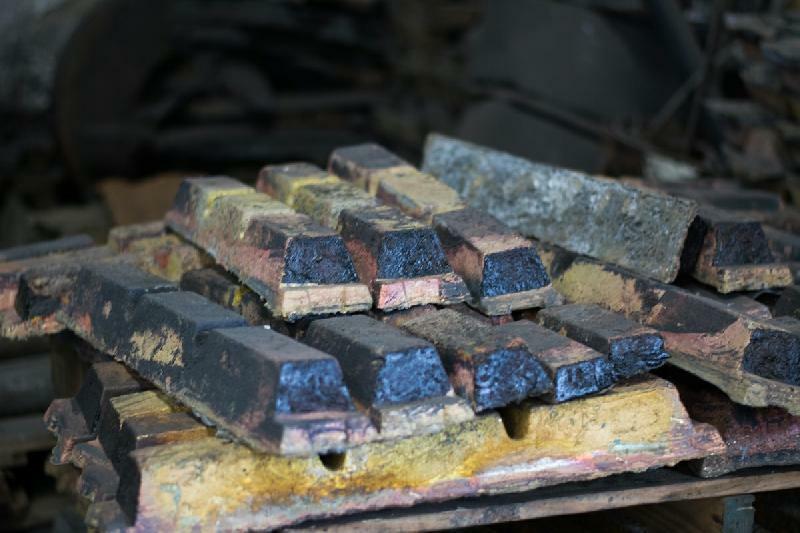 Gun Metal Ingots are extensively used in different commercial and industrial applications and are preferred for their precise composition and excellent conductivity. 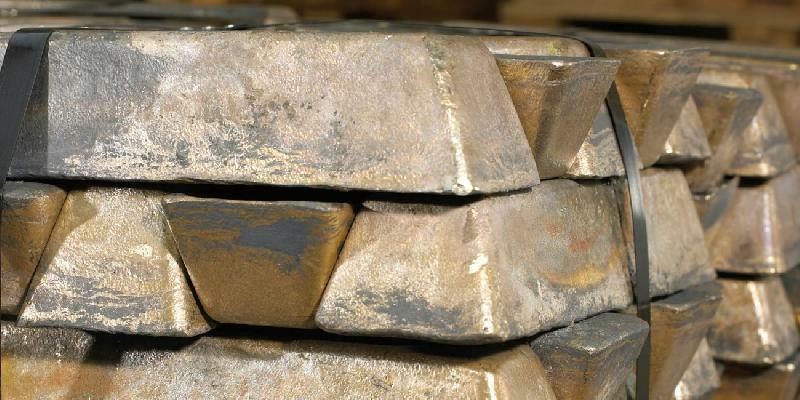 We have made our place among the leading Gunmetal Ingots Manufacturers in India. The Gun Metal Ingots we offer are well-marked for the best quality and brilliant performance. 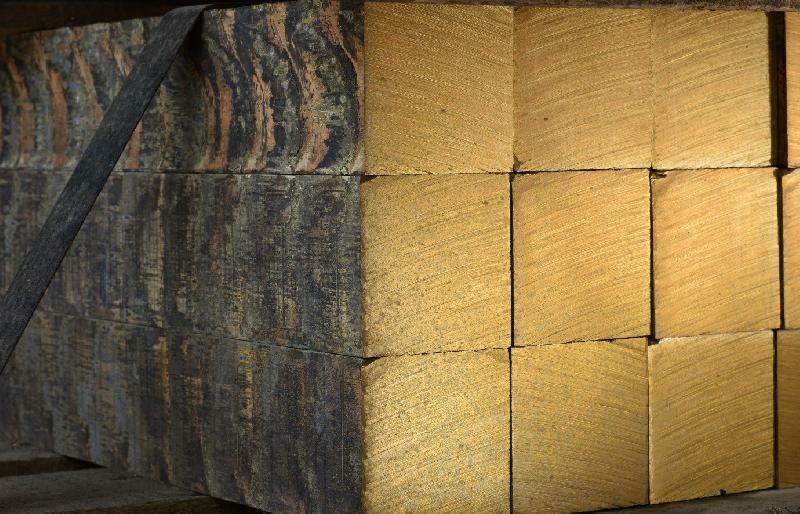 Several products are made from them and used in different industries. 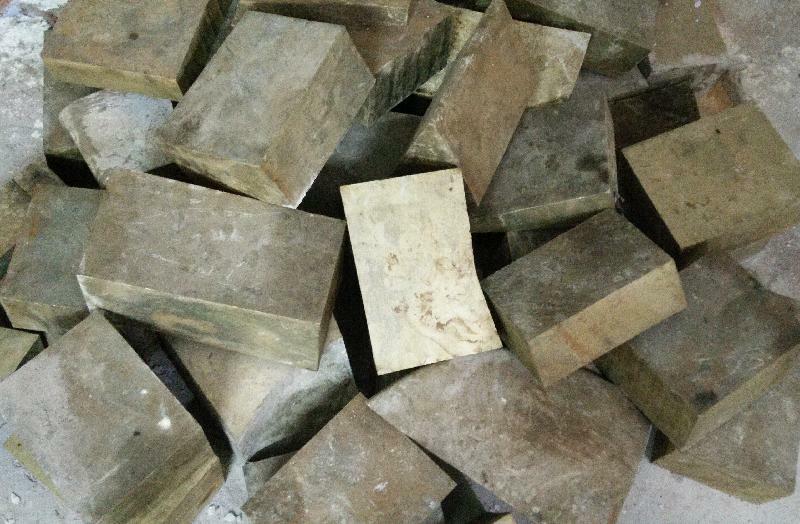 Among the different types of gun metal ingot, the Copper Gun Metal Ingots need a special mention due to the demand these have in the market.